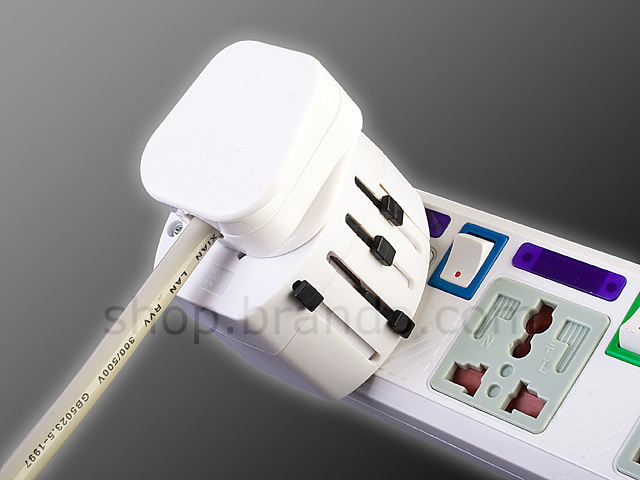 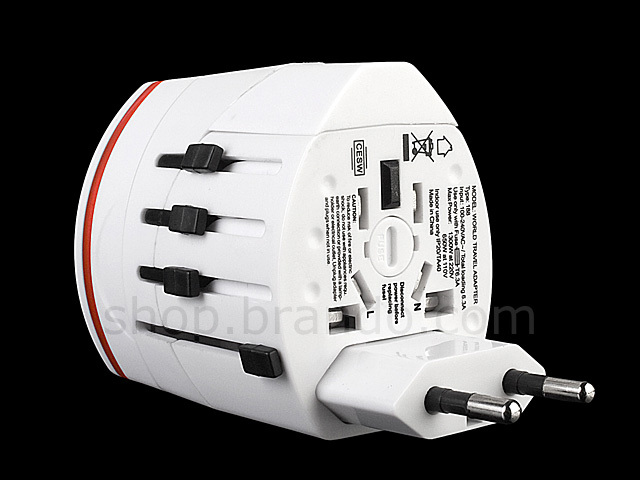 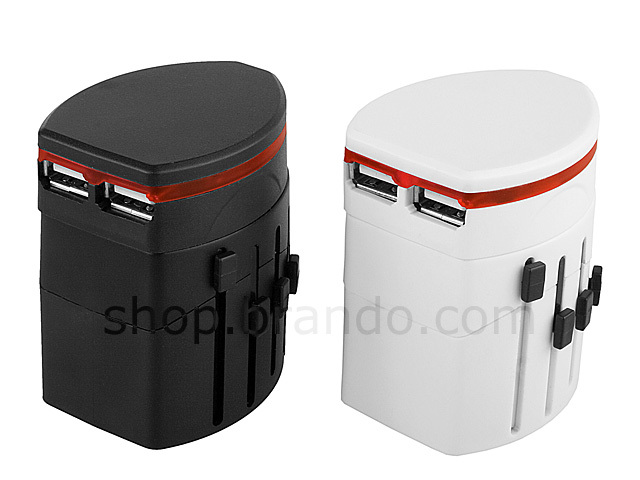 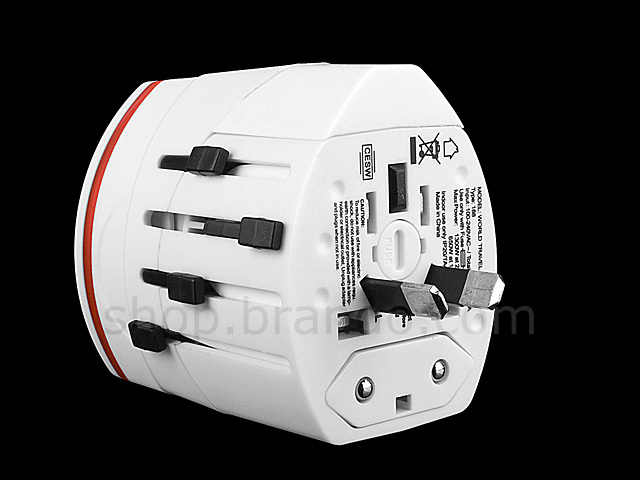 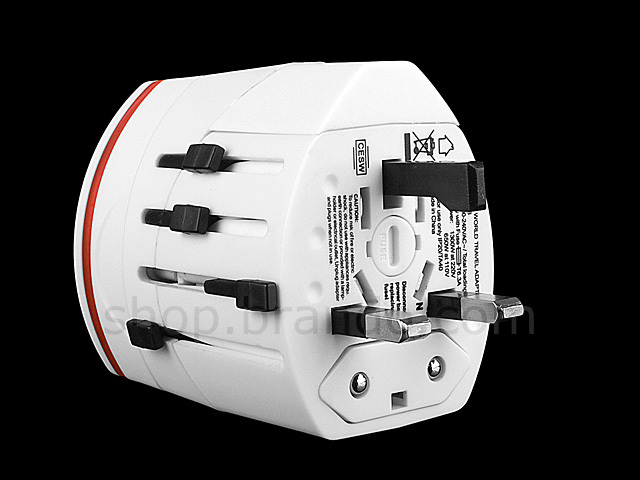 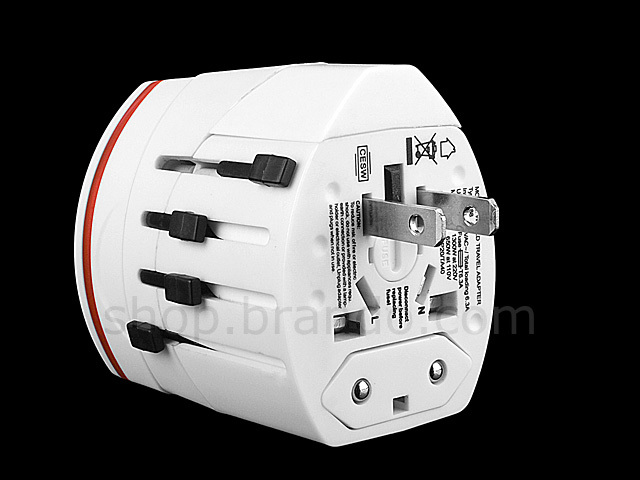 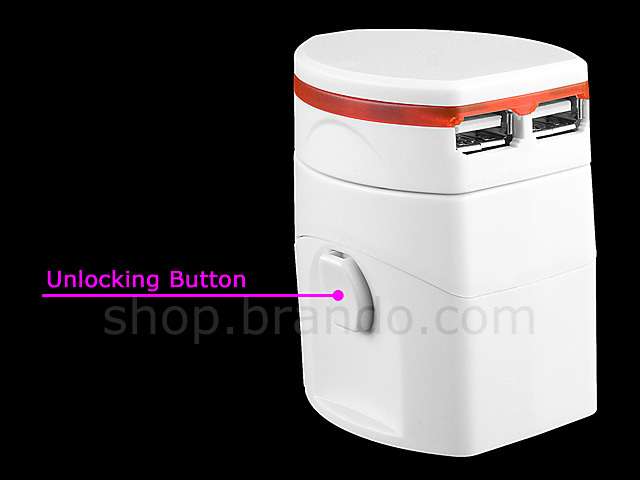 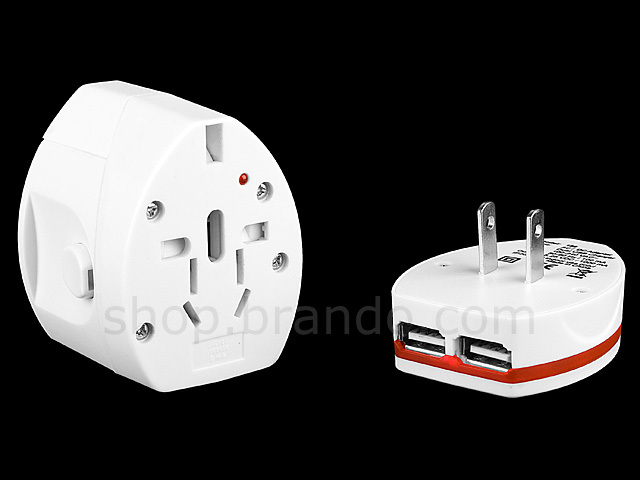 The 2-In-1 Universal Travel Adapter with Dual USB AC Charger can be covered over 150 countries and it includes dual 5.25V/1000mA USB Power Port. 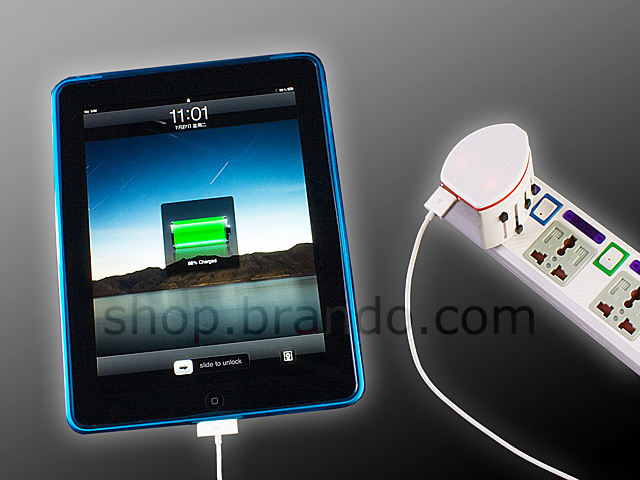 You can charge a lot of electric devices (iPad, iPhone 4, 3Gs, 3G, 2G, PSP, NDS or cellphone etc). 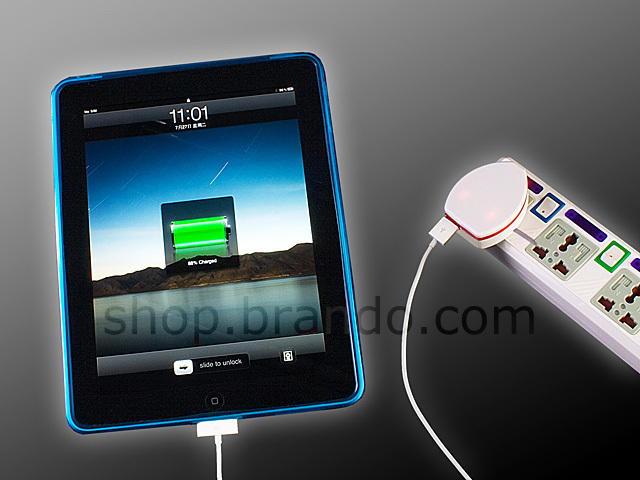 For charging iPad, only single port can be used.